Wow,memnoch, so you decided to get a copy of the bone collector! I hope you'll like it, and you wont be disappointed! Wow meron palang libro ang ALIAS!!! Bakit walang ganyan sa NBS Tarlac??? Nakakainis talaga dito sa amin. Pinipiglan ko pa sarili ko bumili ng books kundi Pulubi ang aabutin ko hahaha! Finally!!! Got this from SM Lipa! Am I happy? Very! hahahha! Hi malot! wow, box set ba kinuha mo? i though you've read the series na?! Hi Shellyness! 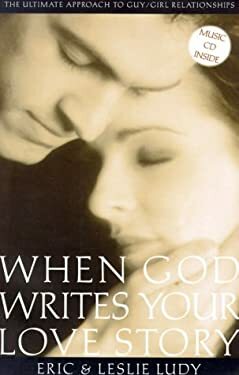 I love "When God Writes Your Love Story" It's one of my favorite books.